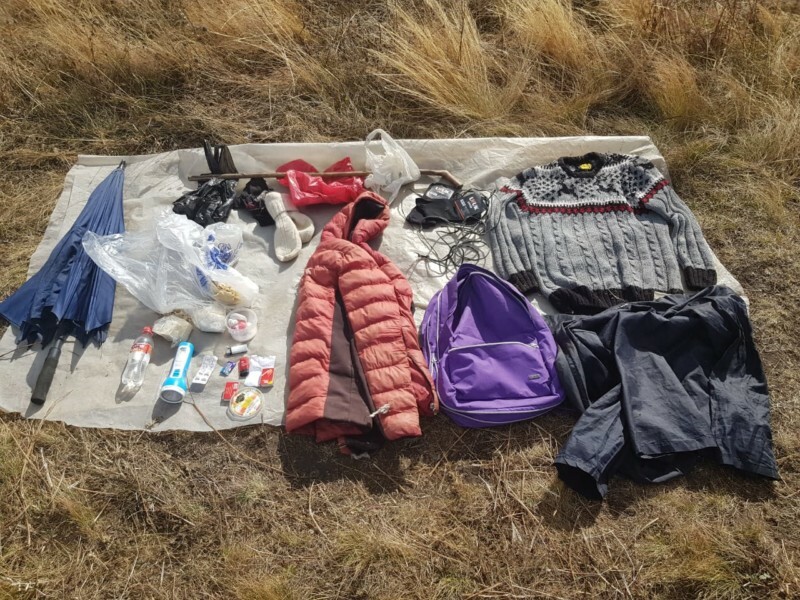 Russian border guards have detained a man who illegally crossed the Armenian-Turkish border, the Russian Federal Security Service’s Border Defense Department in Armenia informs. According to preliminary data, the trespasser is a citizen of Turkey. The man has been handed over to Armenian law-enforcement bodies. Relevant agencies will reveal the reason why he crossed the border.